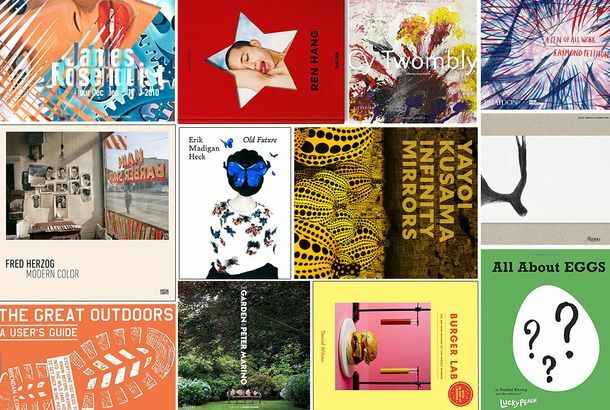 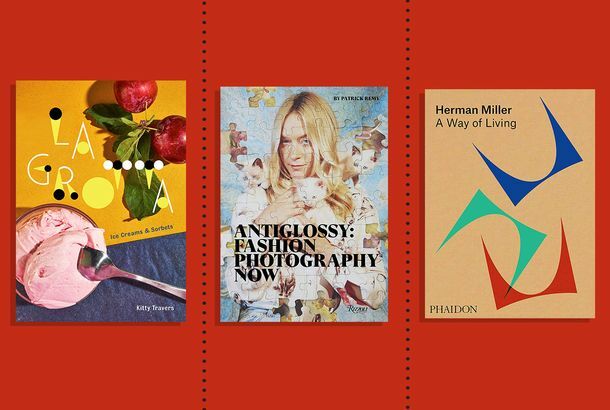 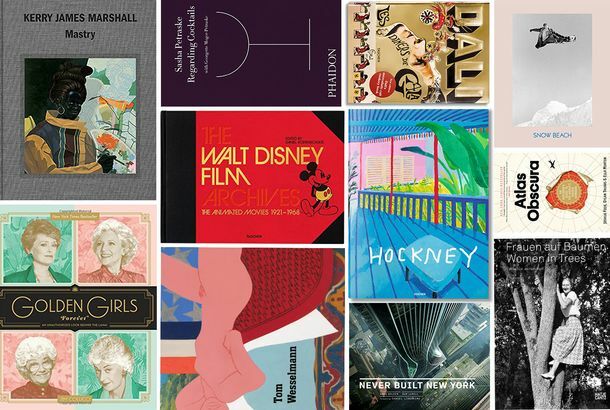 34 Highly Giftable Spring Coffee-Table BooksFrom the perfectly constructed burger and Raymond Pettibon monograph to a Japanese minimalism guide and an Amanda Lepore memoir. 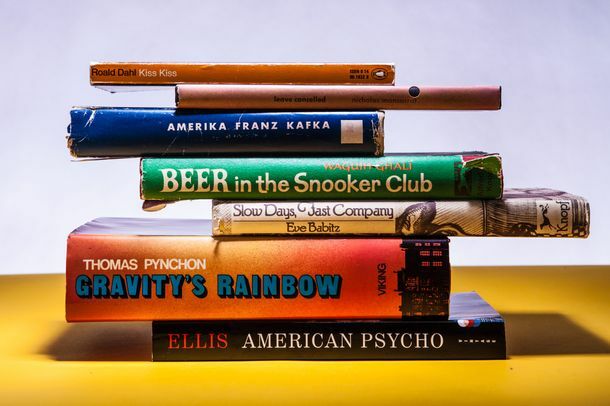 30 of the Year’s Most Giftable Coffee-Table BooksFor the Golden Girls fan, fashion follower, wine snob, and ’90s snowboarder. 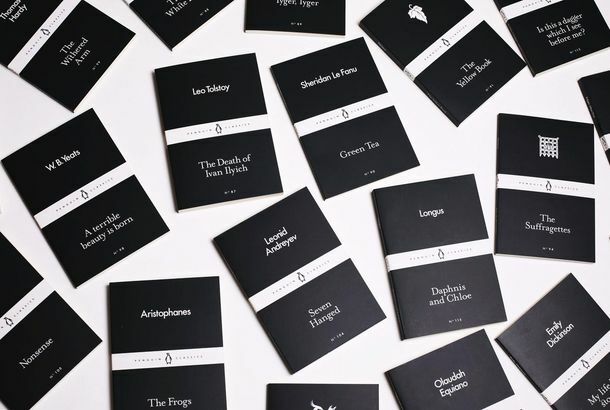 The Best Gift for Distracted ReadersWith the Penguin Little Black Classics, you’ll never have to feel guilty about not finishing a book again. 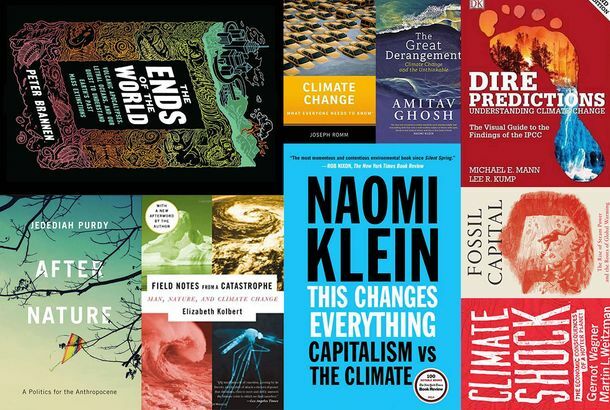 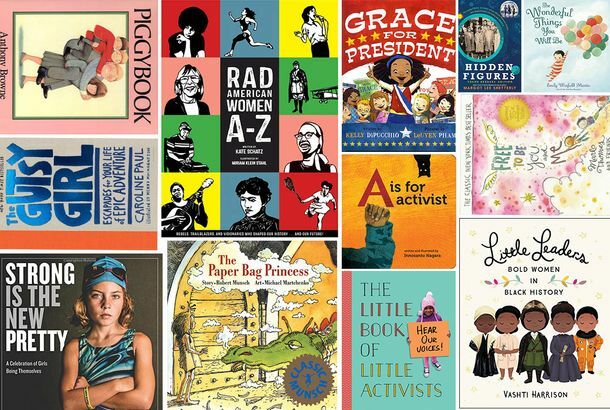 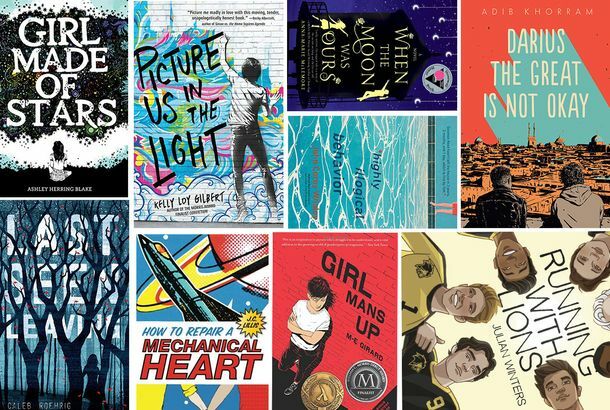 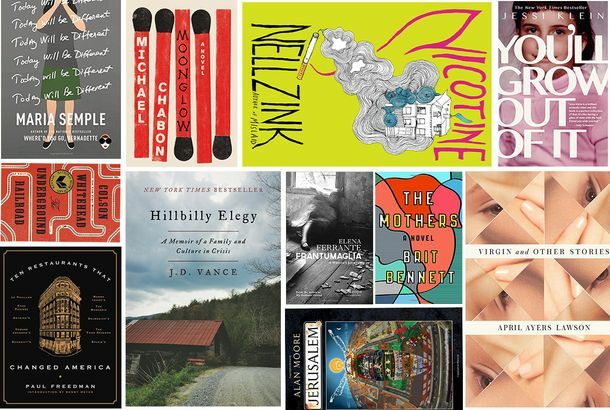 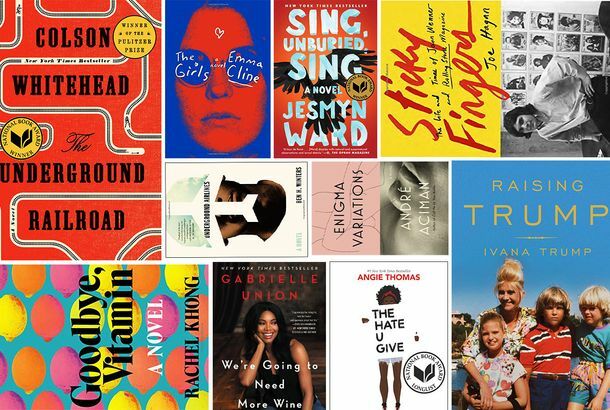 15 of the Year’s Most Giftable BooksGifts for everyone your list, including Niece Trying to Occupy Trump Tower and the Complicated Cousin. 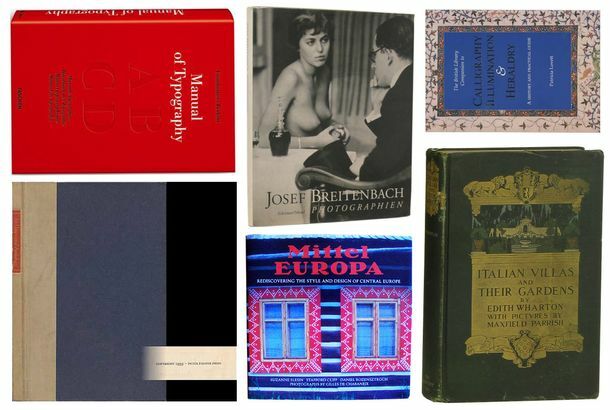 13 Highly Giftable Vintage Coffee-Table Books From the Depths of AmazonDid you know Edith Wharton wrote a garden book? 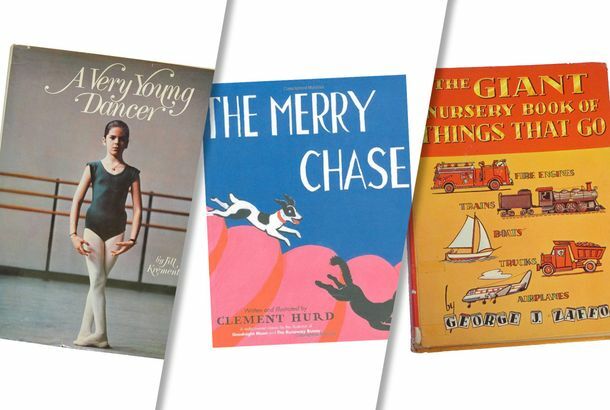 7 Highly Giftable Vintage Children’s Books from the Depths of AmazonThey don’t make ‘em like they used to. 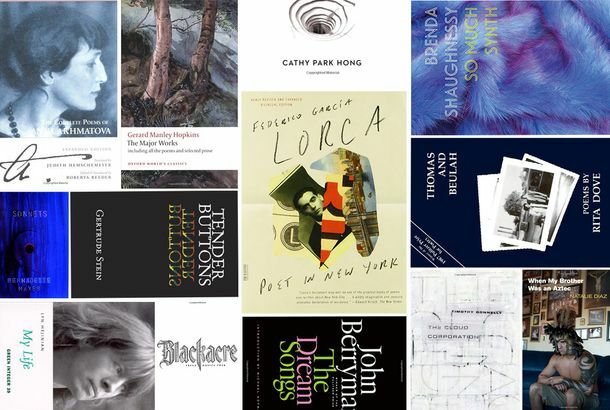 13 Highly Giftable Poetry Books That Are Balms for the SoulThink of poets as the pollinators of our emotional lives. 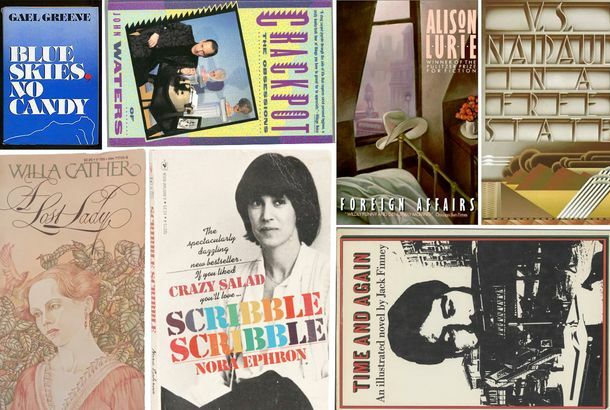 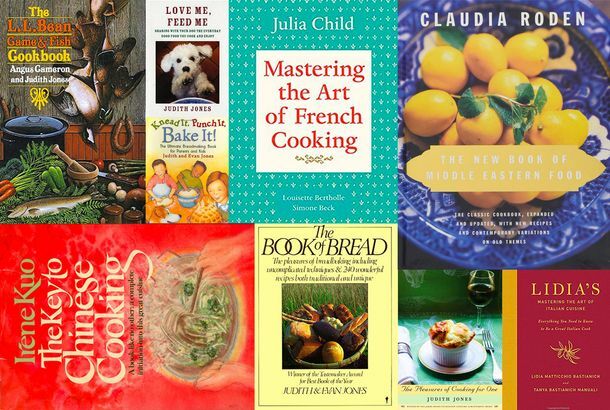 8 Highly Giftable Vintage Books From the Depths of AmazonFrom Nora Ephron to John Waters.